Head to the MALBA and check out the new Liliana Porter exhibit. Avenida Figueroa Alcorta 3415, Palermo. One Table, the city’s top Monday event, is the best place to start the week with glorious foods, great wines and a chance to share with lovely people. Book your place at 3220-6820. 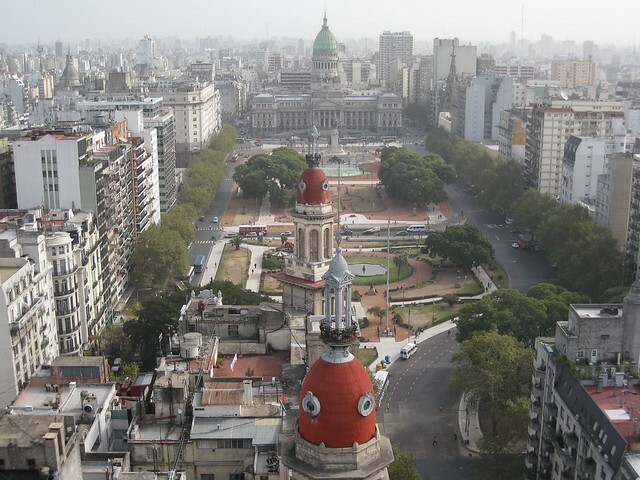 Take advantage of the sunny spring weather and take a biking tour of the city with Buenos Aires Biking tours. More information here. 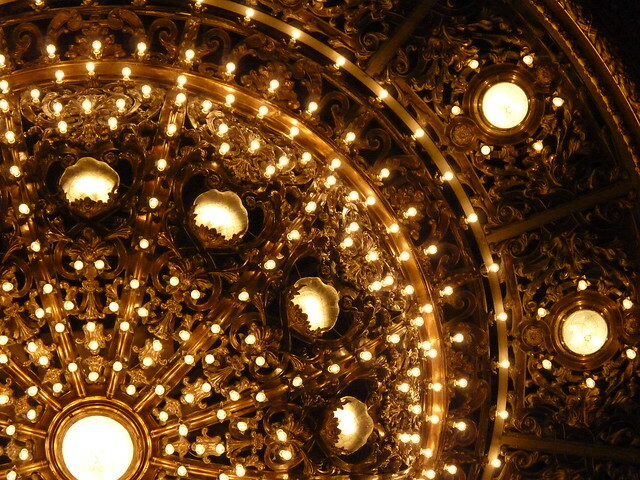 In the evening, the Colón Theatre will be staging the last performance of Bebe Dom, an opera written by Horacio Ferrer. Tickets here. Check out the new exhibit at the Museo Nacional de Bellas Artes featuring the work of famous cartoonist and illustrator Oscar Conti (Oski). Av. del Libertador 1473, Recoleta. 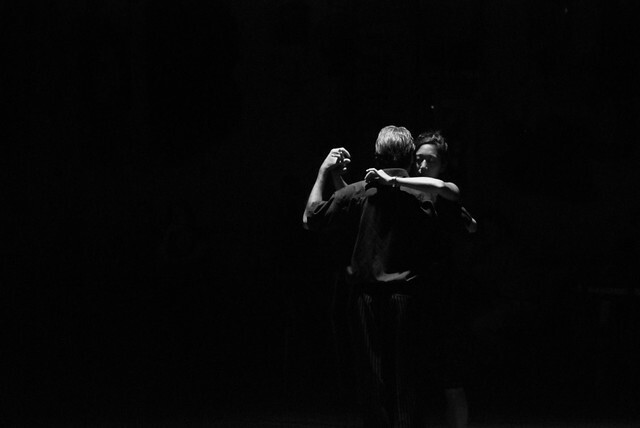 Later on, stop by La Catedral in Almagro where you can take a tango lesson staring at 7.30 pm or 9pm. Sarmiento 4006, Almagro. One of the architectural landmarks of the city is the famous Palacio Barolo full of references to poet Dante Alighieri. Guided tours take place from 4pm to 7pm and evening guided tours at 8.30pm include tasting of an awarded wine and a national delicacy. Av. de Mayo 1370, Downtown. 4382-5916. In the evening, starting at 9.30pm, singer and songwriter Rosario Ortega will be staging a live show at Thelonious. Salguero 1884, 12th floor, Palermo. 4829-1562. Book your place for a Foto Ruta Academia tour where you can get to know the city through the lens while benefiting from professional photography tips! More information here. The Quilmes Rock festival, which will take place throughout the weekend, kicks off featuring live acts by Blur and Tan Bionica, amongst others at Ciudad del Rock. Tickets here. On Saturday, PM Open Air Music will be taking place with live music and more from 3pm onwards at San Pedro de Jujuy 101, Retiro. 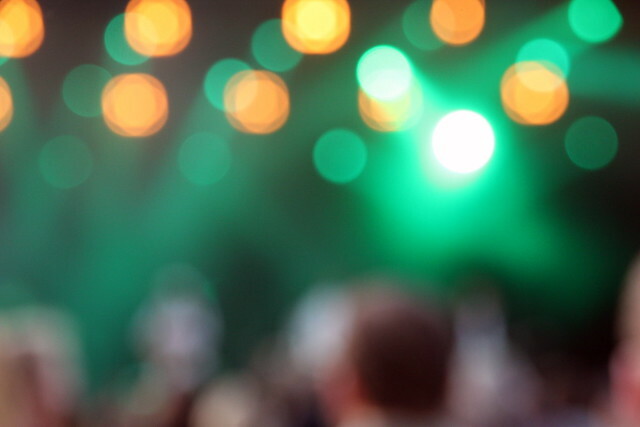 The Quilmes Rock festival, will be taking place throughout the weekend, featuring live acts by Blur and Tan Bionica, amongst others at Ciudad del Rock. Tickets here.